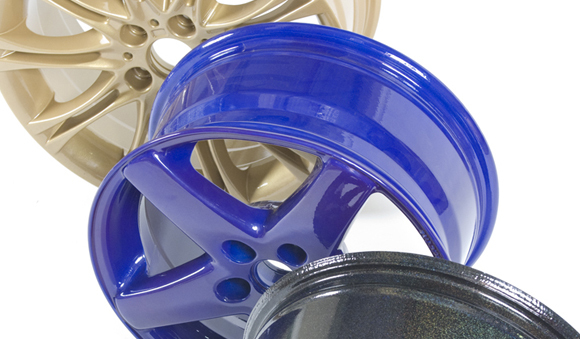 Old and new and anything metal can be given the look and longevity you require for your product. 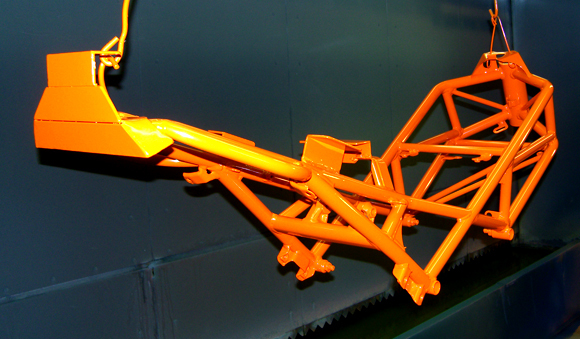 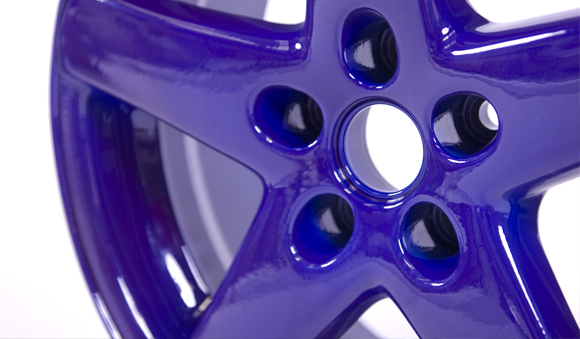 Alloy wheels or other automotive parts, gates and railing and antique items for restoration – Fleming Coatings have developed the infrastructure needed to provide a full range of pre-treatment and powder coating options. 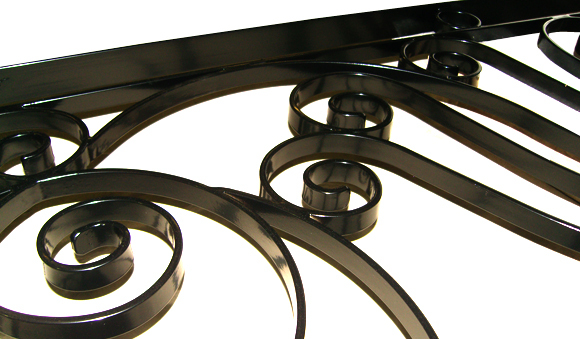 View our galleries for a sample of what is possible, or give us a call for advice and prices.